Walker Books, Ltd., 9781406387131, 96pp. 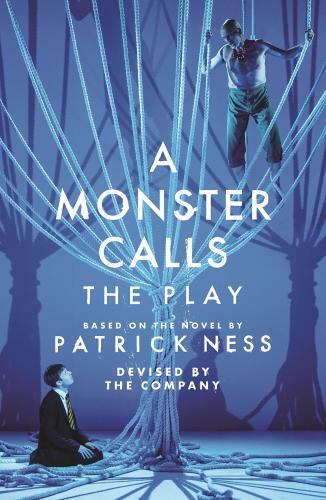 The playscript for the Old Vic production of A Monster Calls, based on the bestselling novel by Patrick Ness. In this powerful new adaptation from visionary director Sally Cookson, the bestselling novel by Patrick Ness is brought to the stage to tell the stunning story of love, loss and courage anew. Conor has the same dream every night, ever since his mother first fell ill, ever since she started the treatments that don't quite seem to be working. But tonight is different. Tonight, when he wakes, there's a visitor at his window. It's ancient, elemental, a force of nature. And it wants the most dangerous thing of all from Conor. It wants the truth. The final idea of the late, award-winning writer Siobhan Dowd, developed into an extraordinary and heartbreaking novel by Patrick Ness, and now adapted for an Old Vic production that brings the tale to a new audience.